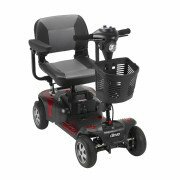 Heavy Duty mobility scooters have the advantage of a 22" wide seat and weight capacity up to 500 pounds. 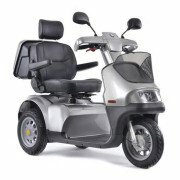 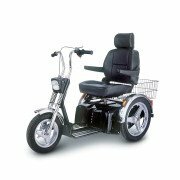 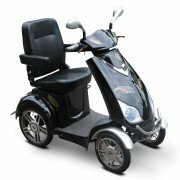 These scooters feature reinforced suspension components and durable heavy-duty motors. 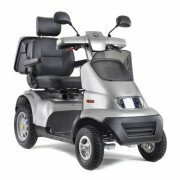 Our best seller models include the ActiveCare Prowler and Afikim Breeze. 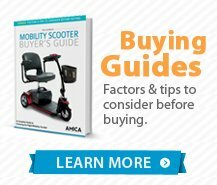 Heavy Duty Scooters are mobility scooters designed for carrying 400 to 500 pounds. 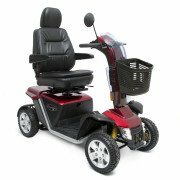 They come in both 3 wheel and 4 wheel models and usually have a higher ground clearance, pneumatic tires and suspension. 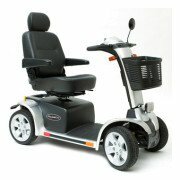 Heavy Duty mobility scooters can usually only be carried by larger vehicles using mobile carriers such as an outside electric scooter lift.